ENDANGERED: Fine Art & Photography Contest 2017 Submission. Capuchin Monkey Red by Bathsheba Veghte. All Rights Reserved. I often work reductively; I will cover a plate or canvas entirely with one or two colors then pull the paint out with additional medium, rags, razors and other tools. I love how an image will emerge from a simple gesture and then can be developed to its end. My most recent work has been oil paint on aluminum. Not only does the metal let me work more quickly, it adds depth and additional luminosity. My studies of animals come from a lifelong love for and respect of them. In our current political climate, I am deeply concerned about our wildlife. I have had the opportunity to travel extensively to see undisturbed habitats. These areas are now imminently threatened; encroached and destroyed by those that have little interest in the welfare of the animals that inhabit them. I hope art can help bring these transgressions to a wider audience and I hope my images can bring more than just these animals forms to life. 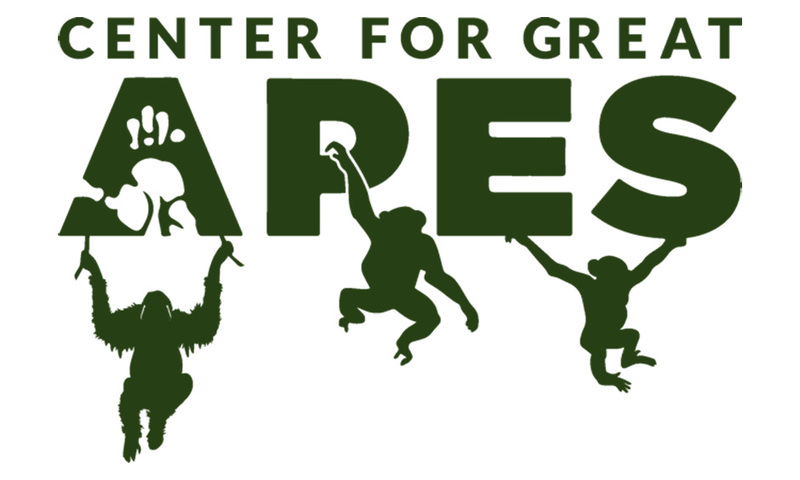 © 2012-2019 ENDANGERED: Art4Apes Inc.